Last month, Netflix cancelled its last two Marvel shows, meaning its once-thriving corner of the MCU is now kaput. Fans are naturally devastated but are currently clinging onto the hope that Daredevil and friends will reappear on a different platform in the future, like say Disney Plus or Hulu. The latest development in the situation doesn’t bode well, though, as Marvel’s selling off some key costumes from the series. 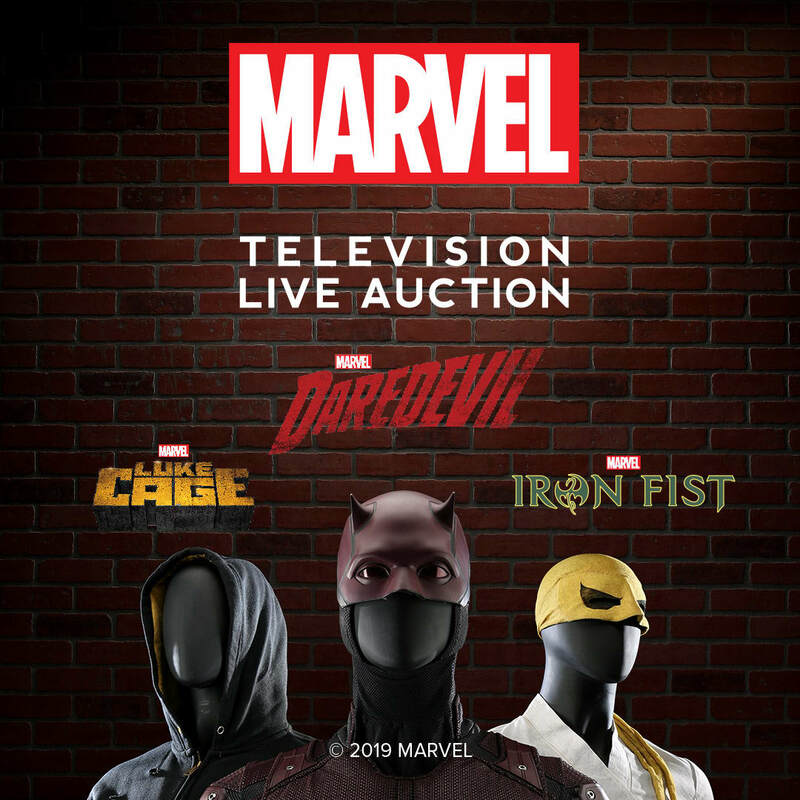 Prop Store has launched an auction featuring the sale of numerous iconic costumes and props from Daredevil, Iron Fist and Luke Cage. Up for grabs – for those with cash to burn, that is – are such items as Matt Murdock’s DD suit, baton and red glasses, Luke’s bullet-ridden hoodie and Pop’s swear jar, Iron Fist’s classic mask, Colleen Wing’s katana and even Misty Knight’s bionic arm. So basically, all the elements you need to make these shows. Now, obviously, Marvel clearing out its stock doesn’t necessarily mean bad news. It’s a fact that the company can’t use these characters again for two years, so by that time they would probably make new superhero suits, weapons, etc., anyway. However, there is still a real sense of finality to the studio giving these away to the fans. But what do the creators of these shows say? Well, Marvel Television head Jeph Loeb has mentioned he wouldn’t be surprised if Daredevil returned, while the cast – including Charlie Cox, Vincent D’Onofrio and Deborah Ann Woll – all seem keen to get the chance to do more. Our own source says it’s a possibility that either Hulu or, interestingly, FX could pick up the series in time, but that remains unconfirmed. For now, we’re stuck in limbo waiting to see what happens. But hey, on the plus side, congrats to some lucky soul out there who’ll soon be able to cosplay with an authentic outfit.